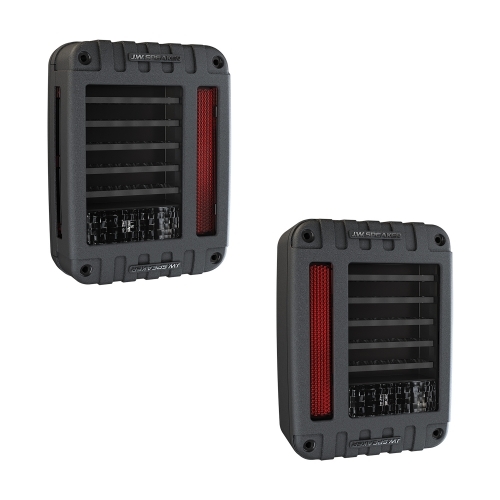 The Model 279 offers a universal application LED tail light with a new cutting-edge look. Designed with a flat back to the housing for a simple panel mounted solution fitting a wide range of applications including semi trucks, trailers, tow trucks, dump trucks and box trucks. Optional 3-point mounting kit for mounting on a bar or flat surface sold separately. Instruction Sheet: Model 279 Read More... Installation Instructions for the Model 279 LED Tail Light. Read all safety instructions and mounting guidelines before installing the product.